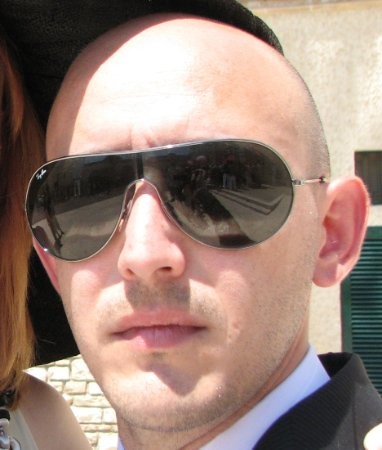 Emanuele D’Urso is graduated as Naval Architect and Marine Engineer at Trieste University in 2006. Immediately afterwards he began working in Wartsila Italy as a mechanical engineer, taking care of preparing customized solutions for the Wartsila engines. Then he moved on to process engineering for everything related to the auxiliary systems of ship engines. Finally, putting together the experience gained on the engines with the experience achieved in the naval plants, he was called together with other colleagues to make his contribution to the creation of a new office that would deal with LNG fuelled ship systems. In this new experience he was able to cover multiple roles, up to the current one that sees him continuing to deal with LNG but this time as Proposal Engineer mainly as regards the development of the technical proposal to be submitted to different customers.